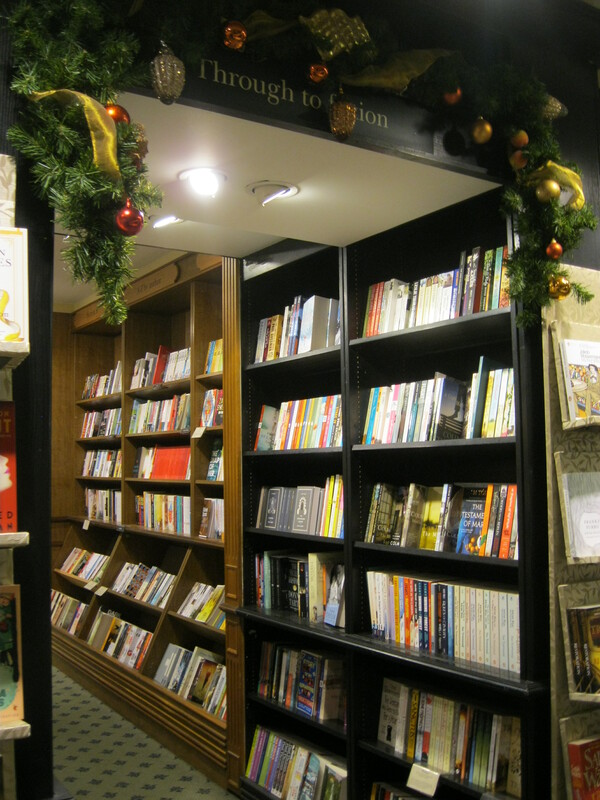 This entry was posted in London and tagged books, bookshop, bookstore, Charles Dickens, Christmas, Hatchards, independent bookshop, literature, London, Piccadilly, reading. Bookmark the permalink. 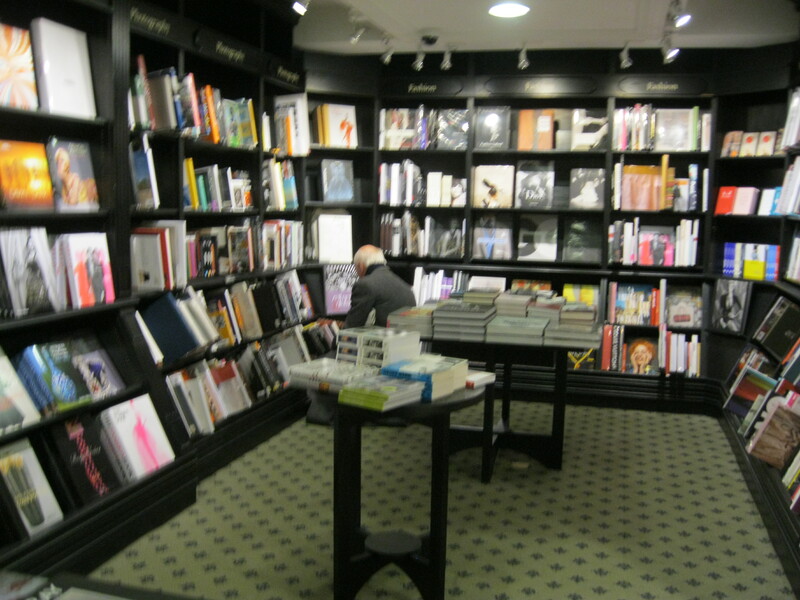 You can’t beat a traditional bookshop, I love spending time in Hatchards. 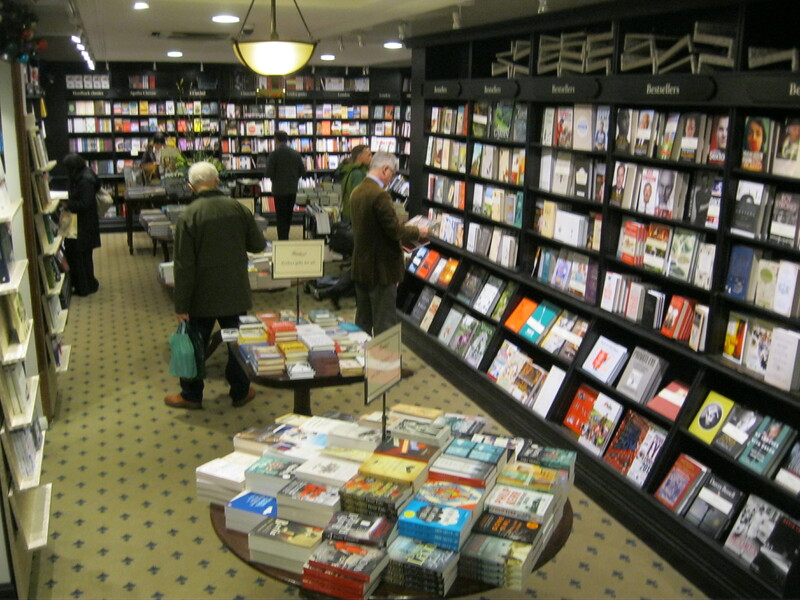 A book I like very much has its first scene in Hatchards. 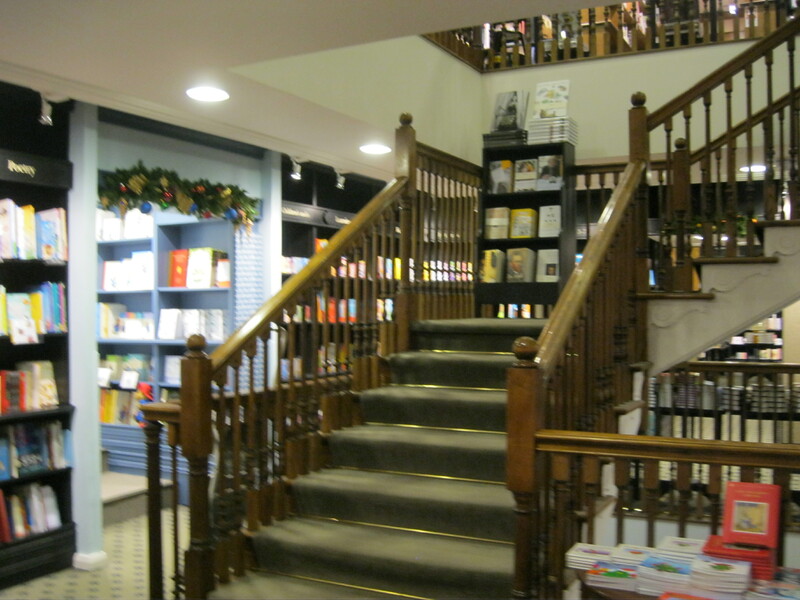 Thanks for these images so that I could see what this wonderful bookstore looks like! Wow! What a great post. A lovely piece of writing, and I enjoyed every minute of it. 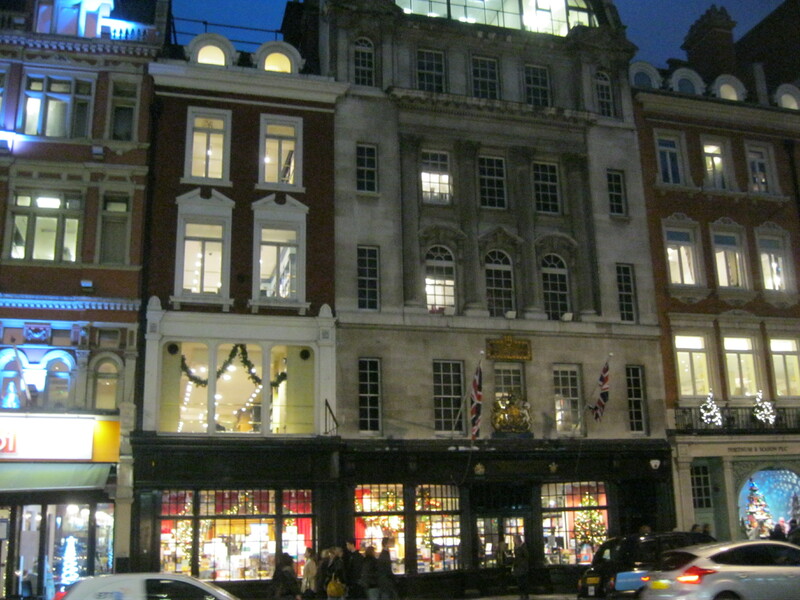 I have a great memory of visiting Dicken’s house in London a few Decembers ago. And you’re right – it’s not just The Christmas Carol, but an expansive view of humanity that makes Dickens perfect for the season. I used to volunteer there! And it’s true, it’s amazing at Christmastime. Wonderful post! Thanks again Emily! 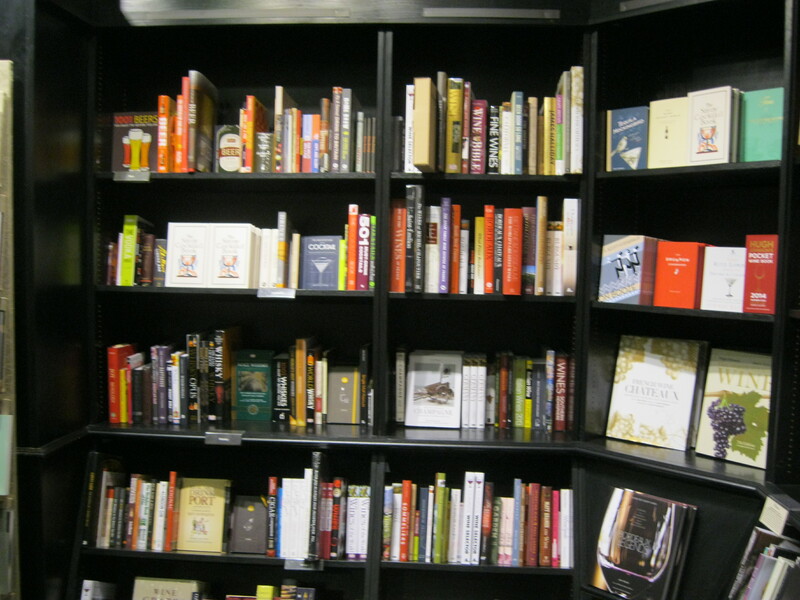 I have two bookstores, one in my town, and one in the largest city here in our state that I want to visit and do a similar kind of post! Merry Christmas and hope that the thesis is going well! Oh, that looks so lovely. 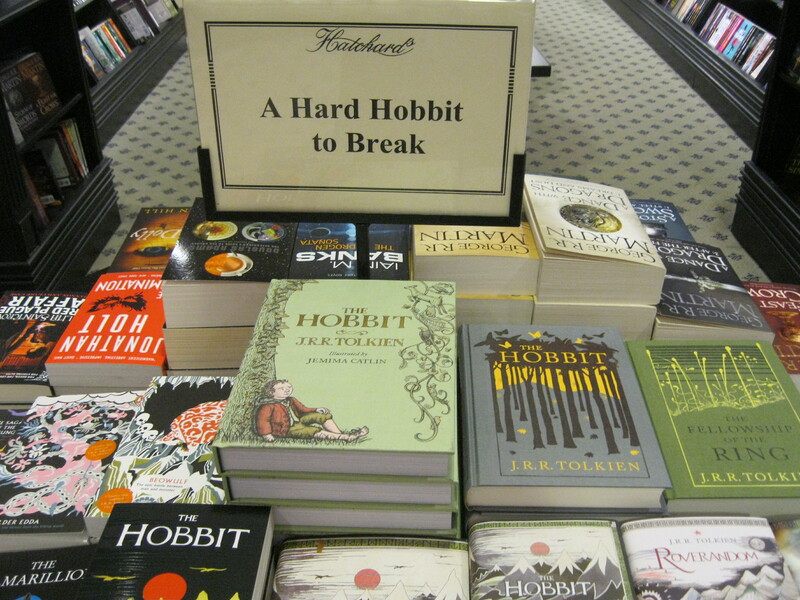 Sounds like a wonderful bookstore. You truly are a very lucky person to live in London. 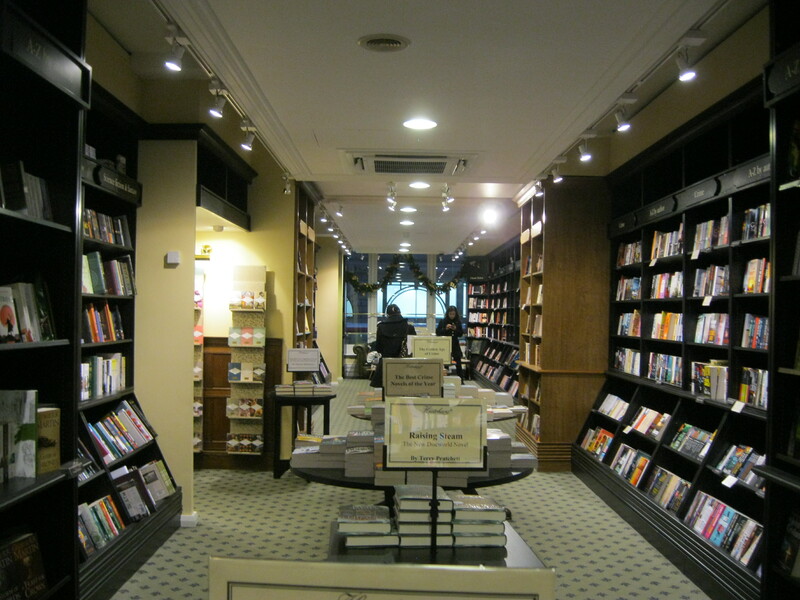 Thanks for the description of Hatchards. 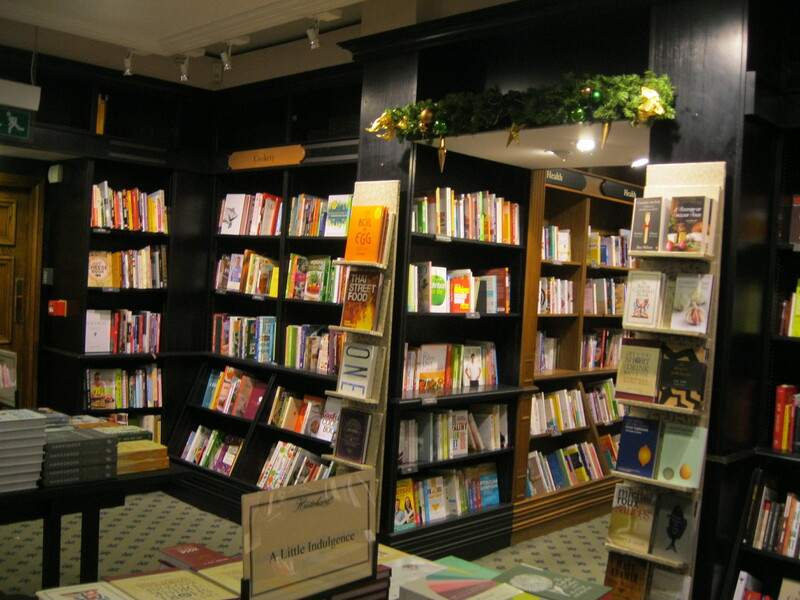 I’ve read about the bookstore in novels and mysteries and always imagined it like a Waterstones (I loved the one that was once here in Boston.). I also re-read books. 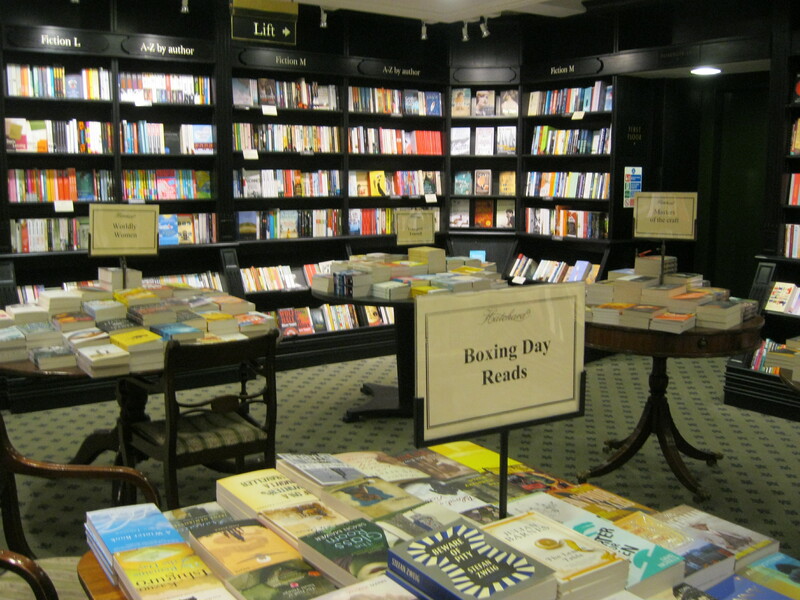 My tradition is Pride and Prejudice once a year – usually in January or February. Lovely. Makes me want to return to London.